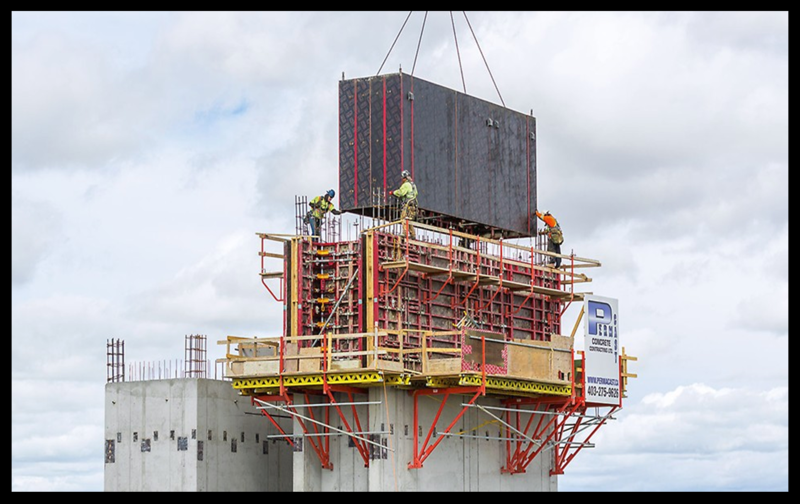 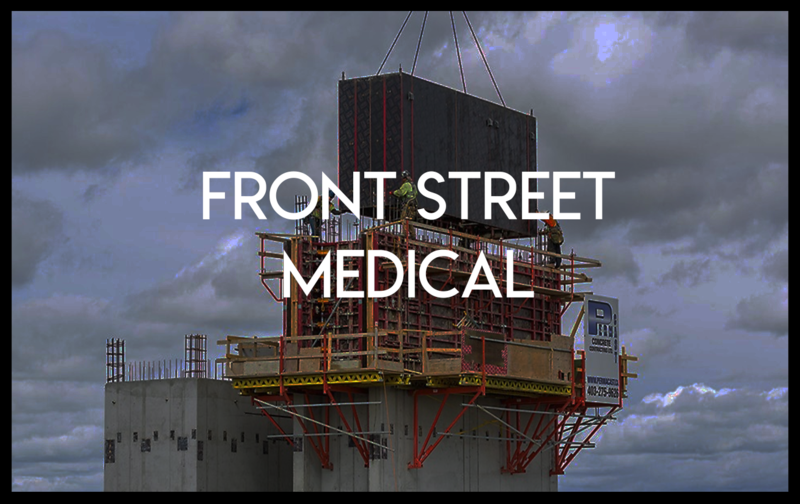 For over 20 years, clients select Perma-Cast to complete their challenging projects on-time, on-budget, and with on-quality performance. 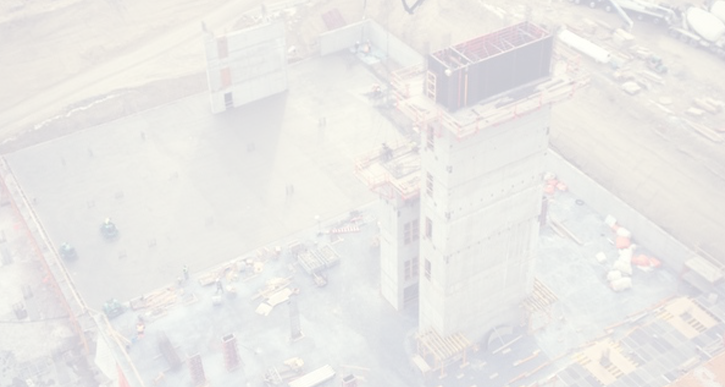 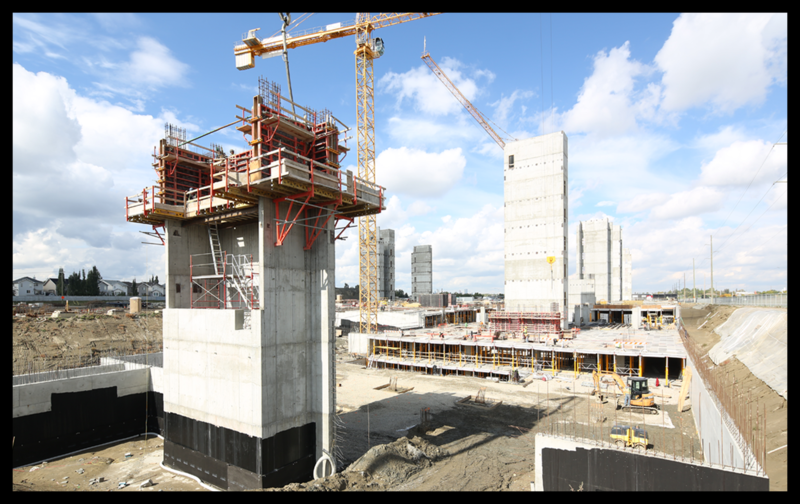 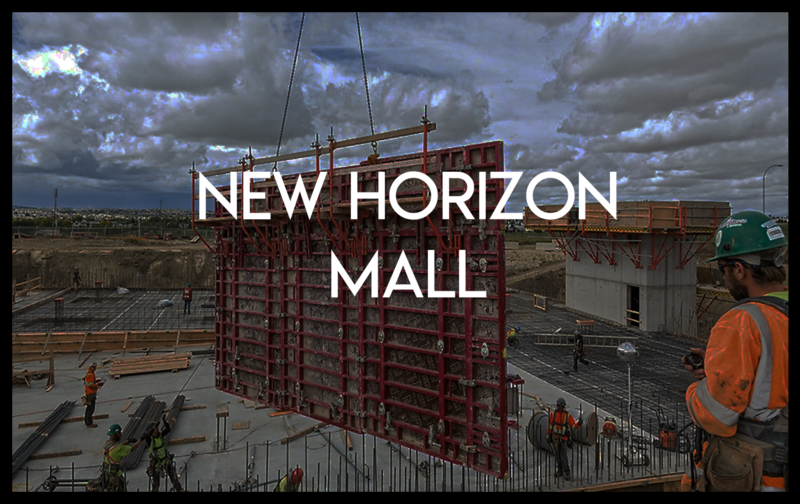 As a member of the Calgary Construction Association (CAA) and with COR certification, Perma-Cast continues to raise the bar in all disciplines, including commercial and industrial concrete foundations, multi-level parkades, high-rises and water reservoirs. 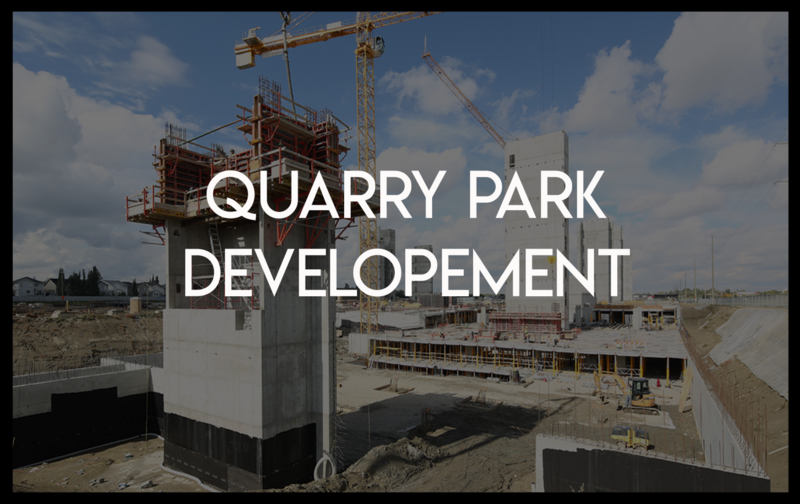 Visit The Projects Tab To See Other Current And Past Projects! 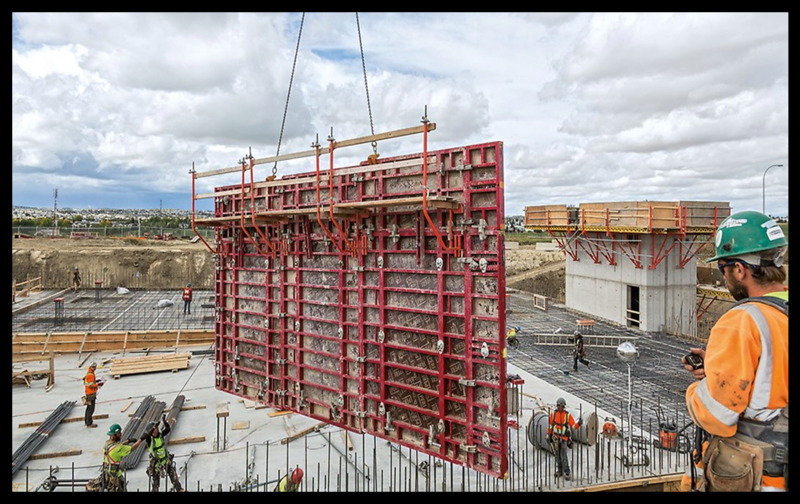 Perma-Cast Concrete has been a valued customer of PERI Formwork Systems for the last 10 years; they consistantly deliver high-quality concrete projects and we are happy to be their trusted partner.